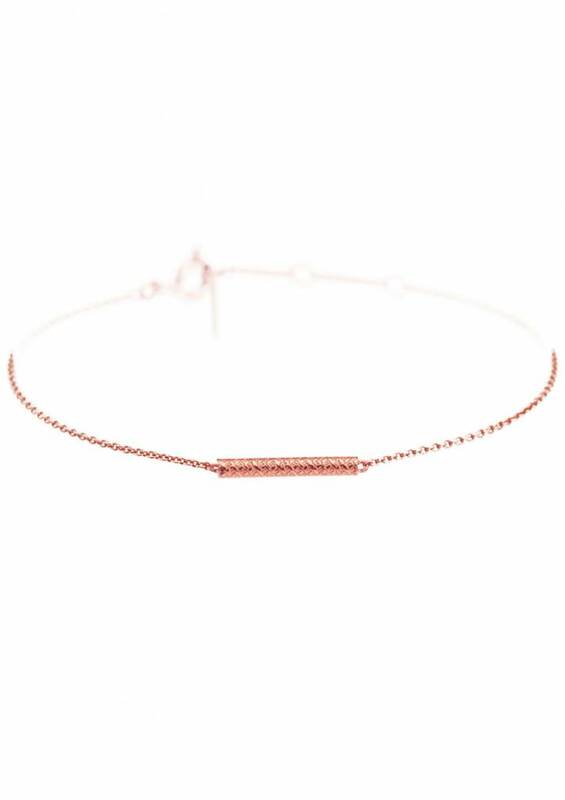 Made of this delicate chain, the Cylinder Bar Fine Chain Bracelet looks like an elastic bracelet. Combine your Cylinder Bar Fine Chain Bracelet with other delicate bracelets for a nice effect. This bracelet is available in different silver finishes of silver or gold. Check the shop for more variety. Our jewellery is designed in The Netherlands and made and certified in Portugal. We work with a small atelier where we personally know the workers. 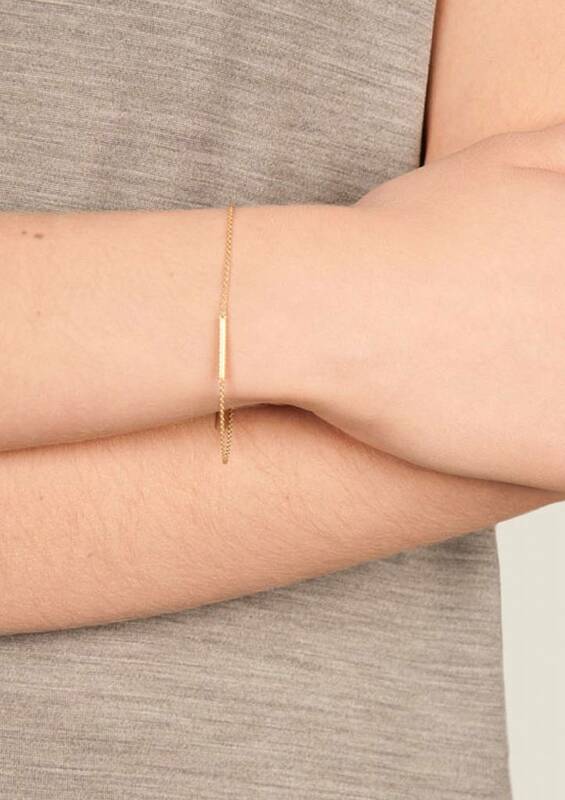 Made of this delicate chain, the Cylinder Bar Fine Chain Bracelet looks like a elastic bracelet.